SORRY NOT NOT TAKING ON ANY PUPILS ! 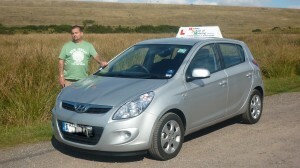 I am calm and friendly instructor with a long history of driving. I run my own driving school. With me you will learn to drive in a fully serviced modern car.